How do you spend your food dollars? What is your #1 choice .. 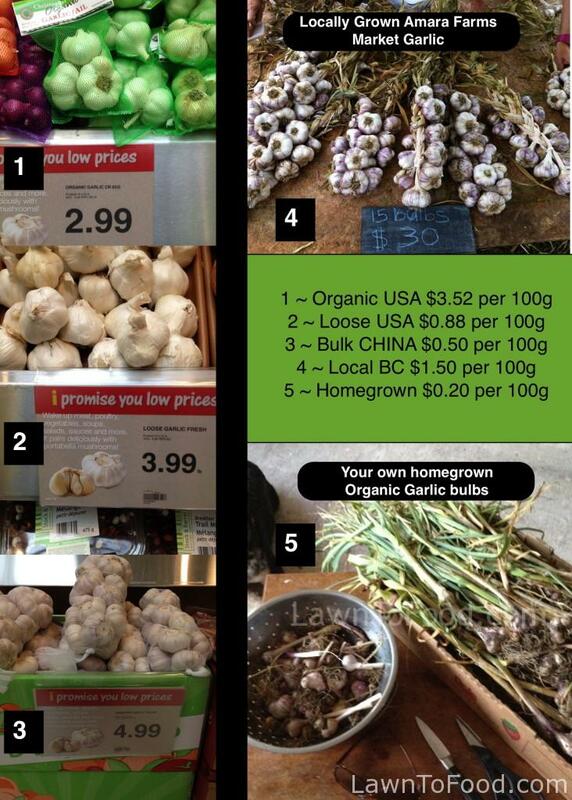 Local?, Organic?, when spending your food dollars? This entry was posted in Crop Planning, Fresh Vegetable Ideas, Growing Food, Let's Eat, Preserving & Using Preserves and tagged food dollars, garlic, local, organic, shop by Lynda. Bookmark the permalink.